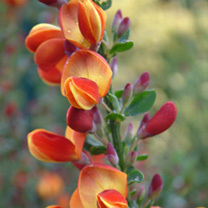 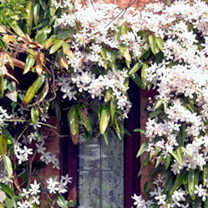 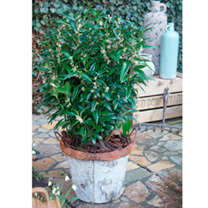 Want to spruce up your garden or space without worrying about maintenance? 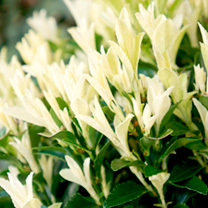 Our beautiful evergreen shrubs here at Suttons Seeds hold their foliage throughout the seasons and are perfect for a minimalist addition to any green space. 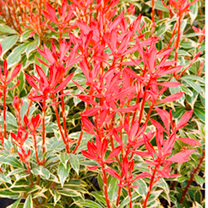 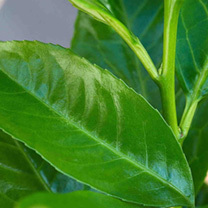 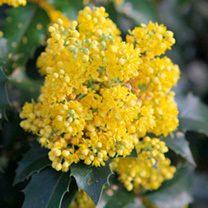 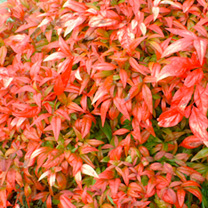 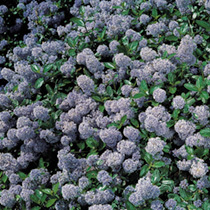 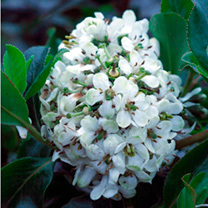 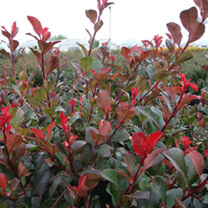 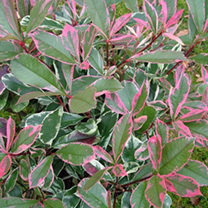 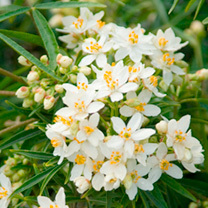 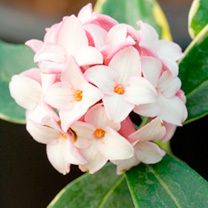 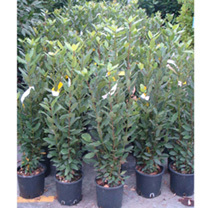 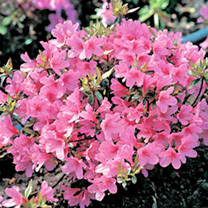 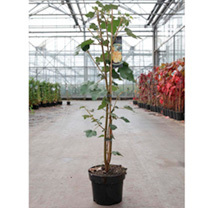 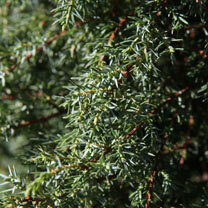 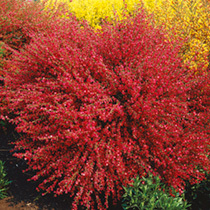 Available in large and small varieties, buy your evergreen shrubs online today.